“The world continues to grow more interconnected. Rapid progress in communication, technology, including the rise of the Internet, makes it easier to share ideas, pictures, and music. With the press of a button, we can now bring other parts of the world into the home and workplace. As a result, we are becoming more integrated as cultural influences spread quickly in our global society. The universal language of music can be effectively used to correlate almost every subject. 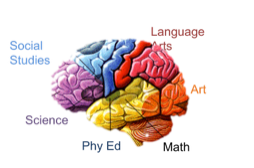 In the real world, individuals do not deal with areas of knowledge discretely; there is no place in the brain marked “science,” “social studies,” or “math.” Since our behaviors are not segmented, neither should educational experiences. Therefore, the most effective approach coordinates the study of people and their music through an integrated curriculum. Our job as music educators is to teach students beyond the notes on the page and give our future performers and audience members a well-rounded music education. Learning how our music is blend of various styles from around the world is essential to understand our own music’s composition. One of my first introductions to learning and teaching world music was when I met Dr. Deborah Brener at the Music Teachers Association of California conference. Dr. Brener has taught music in southern California for over 30 years. She holds Bachelors and Masters degrees in piano performance and a Doctorate in musicology, specializing in world music and blending western and non-western teaching styles. From the start, we knew we were the perfect team and decided to combine her expertise, world music, with mine, using technology to engage students and teach music, to create a much needed ready-to-use fun and interactive resource. Using modern technology to work together 1,873 miles apart, we created the interactive, multimedia program, Are We There Yet? A Musical Journey Around the Globe, Volume 1, a ready-to-use resource to easily incorporate world music in private or classroom. 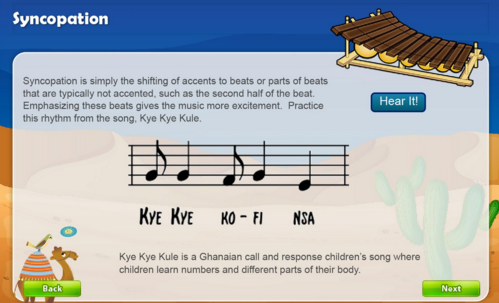 Through interactive slides, videos, photos, games, puzzles, piano, rhythm and Boomwhacker music, this program coordinates the study of people and their music through an integrated approach to teach world music, instruments, places, people, and cultures. Teachers do not need to be an expert in world music to use this valuable resource, and because the program is completely done for teachers, it will save hours of research, planning and preparation time. As a web-based, it can be used on an iPad, Andriod device or computer, with or without a TV or projector, to easily bring learning into your studio or classroom. In my own piano studio, I have used this program for students to work independently during their lab time. I have also used this program is for a summer camp where students came for six separate 3-hour lessons, covering one country per lesson. Lessons were held two times per month (two in June, two in July and two in August). With 4-6 hours of content per country, there is plenty to extend the classes yet also flexible to easily fit into a shorter class. During class, we discussed the slides and completed activities, including using Boomwhackers and rhythm instruments to play these songs. Students also played the songs on piano using the corresponding Are We There Yet? A Musical Journey Around the Globe piano book. Are We There Yet? A Musical Journey Around the Globe piano book includes music for 18 traditional and non-traditional folk melodies from western and non-western countries across the globe at varying levels. Volume 1 makes music from Australia, Canada, South Korea, Thailand, United States and West Africa accessible to teachers and students, as many of these folk songs are passed down from orally from generation to generation and not traditionally written down. This piano book includes instructions on how to practice and teaches principles of world music theory, exotic scales, pentatonic scales and syncopation, found in folk tunes as well as in classical forms for the piano. 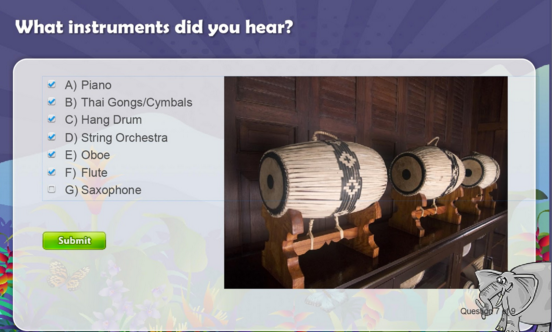 Students are amazed to find out that the sounds of the Indonesian Gamelan Orchestras influenced Debussy. After this, you will have their attention when discussing the influence of Scottish and Irish Folk songs upon Beethoven’s Contradances or the Mazurkas by Chopin, which are based upon Polish folk dances. The point is that the study of music from other lands can only help the study of traditional repertoire – not take time away from that study. The 18 piano pieces included were arranged by my inspiration and piano teacher growing up, Portia Johnson. Portia’s music career began when she started taking lessons from her mother, a well-known piano teacher in hear area. She continued through college receiving a BA in Music Education from Macalester College in St. Paul, MN. A piano teacher for 50 years, Portia has a talent for composing music, winning the MMTA duet-writing contest four times, and helping me to win awards for composition as well. I am so excited to have her as part of this project! 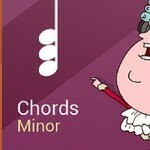 Portia’s arrangements are now available learn interactively in Joytunes’ innovative and engaging app, Piano Maestro. 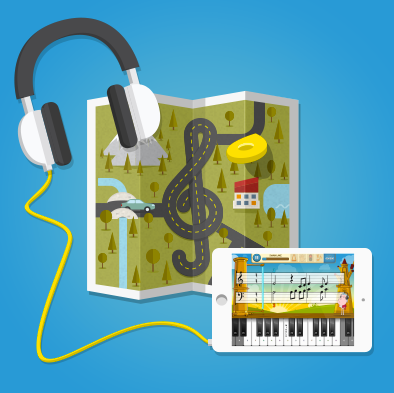 Using this app on their iPad with an acoustic or digital piano, students can now work on their piano pieces more independently, with accompaniment tracks, using features of the program that make learning fun and engaging. As a teacher, I appreciate a tool students can use to learn pieces accurately, but just as important, they stay motivated, focused and engaged playing piano, learning and having fun at the same time. 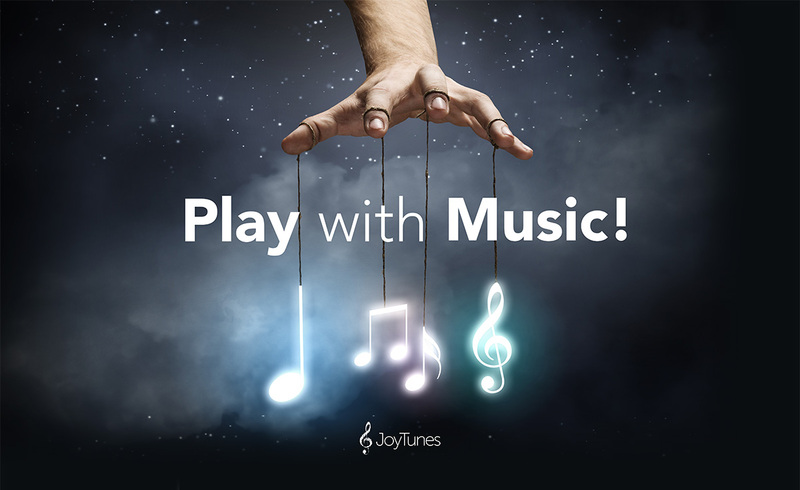 Join us on the tour and learn world music with interesting and fun activities combined with the interactive features of Piano Maestro for a winning combination. 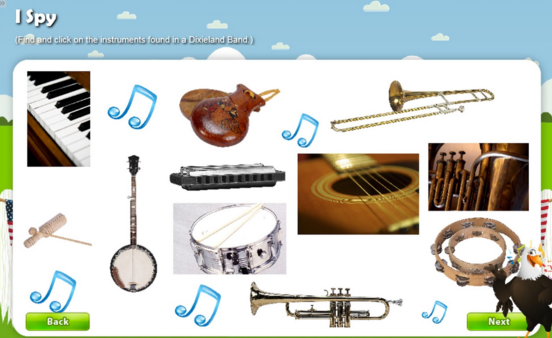 The entire web-based interactive curriculum and printed music book is available at www.keystoimagination.com. Are We There Yet? A Musical Journey Around the Globe Trailer from Michelle Sisler on Vimeo. 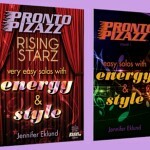 See this program in action and learn more on using the piano pieces with Piano Maestro. Join me for a webinar on Wednesday, October 14, 2015 at 11:00 a.m. Central Standard Time. Stay tuned for more details! Thanks, Jennifer! This program is really fun … and there are six more countries in development :-).